WINCHESTER – There will be a new head of operations for Dundas Manor in the new year. The administration for the long term care home on Clarence Street in Winchester has announced that Susan Poirier will assume the administrator’s position on Jan. 1. 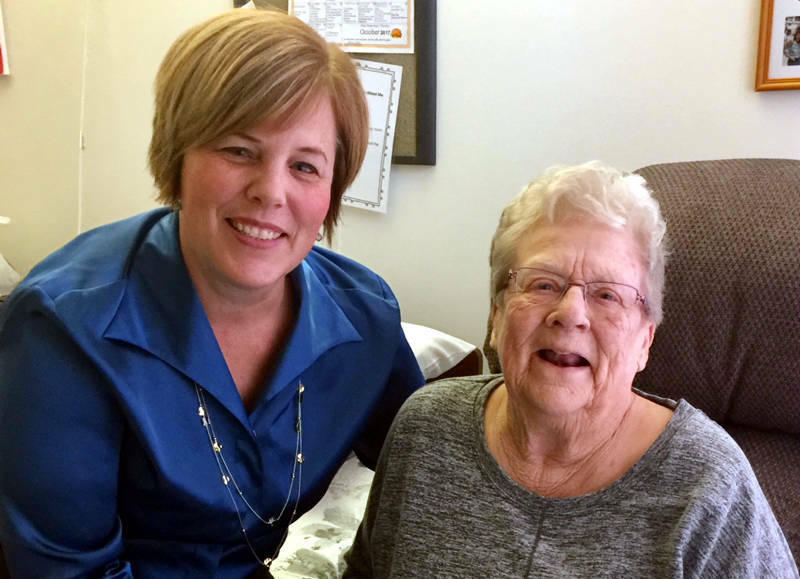 The registered nurse has been the director of care for the manor for the past 11 years. “As our Director of Care, we have all seen Susan’s compassion, professionalism and unswerving dedication to the high-quality care of our residents and their families,” said Cholly Boland, CEO for the manor. Poirier is taking over for Norm Slatter, who is leaving to persue other employment opportunities closer to his home in Stittsville. The long term care home has approximately 98 beds, according to the Ministry of Health and Long Term Care.